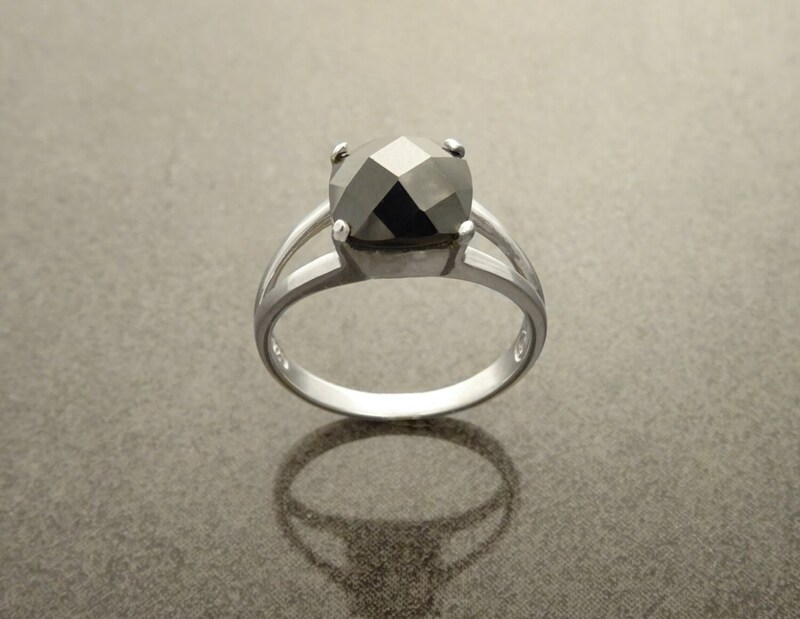 Although Lab diamonds simulant (CZ), are not natural diamonds, they sparkle just as beautiful. 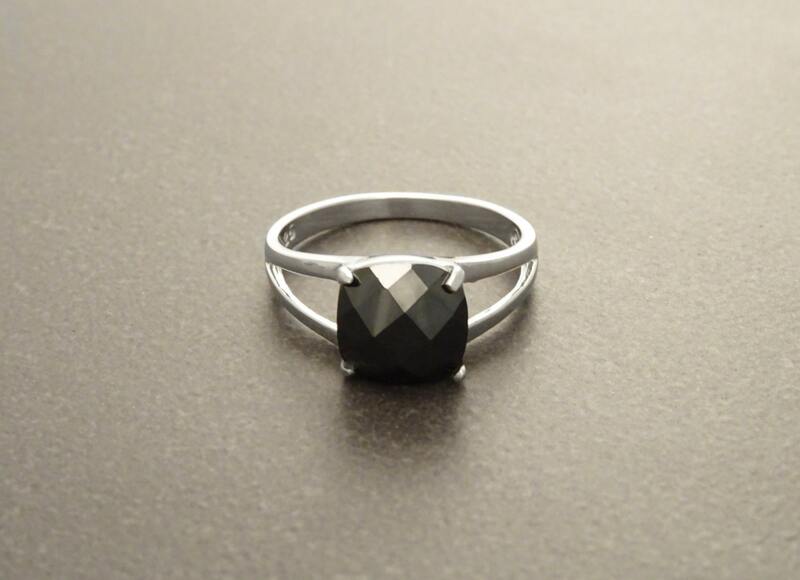 These are cut the exact same way as natural diamonds, in round brilliant cut and they are extremely durable - These will last forever. 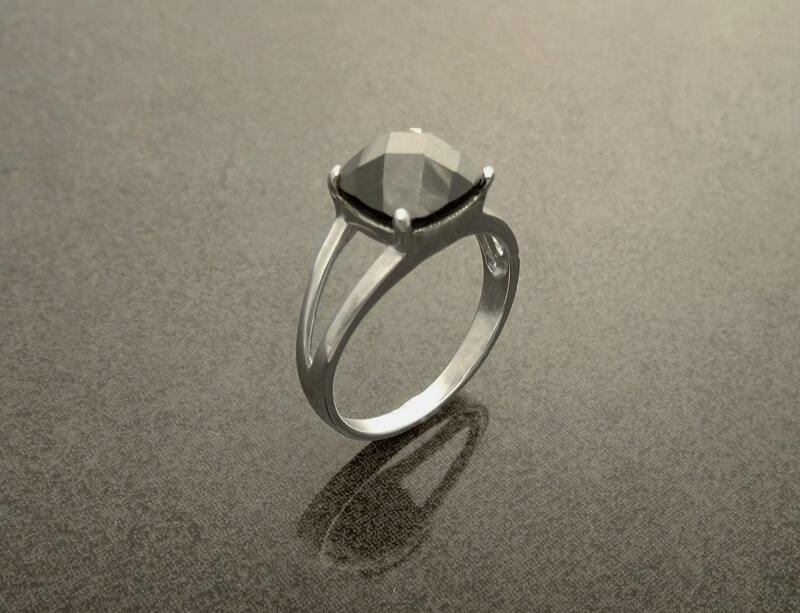 * Ring can also be done with Lab Diamond simulant (CZ). 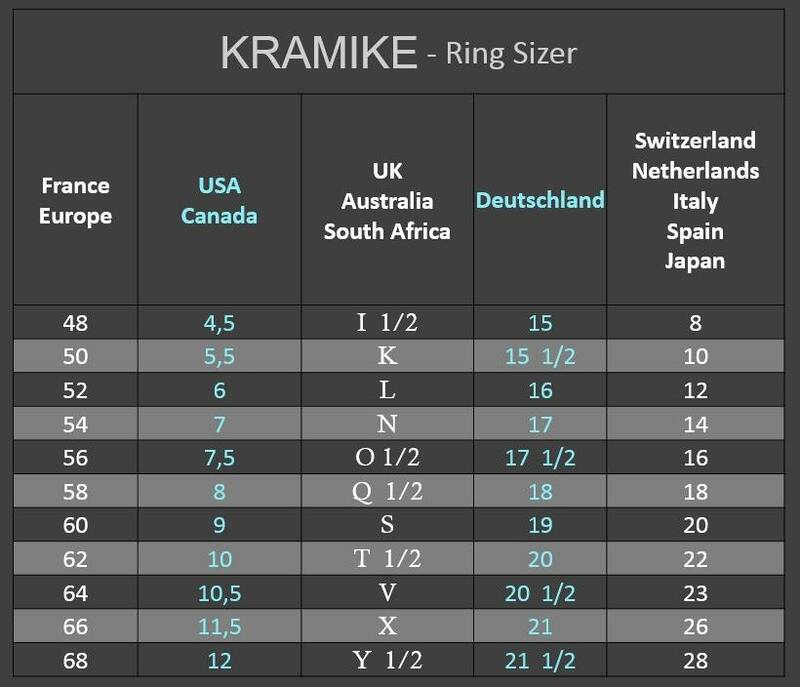 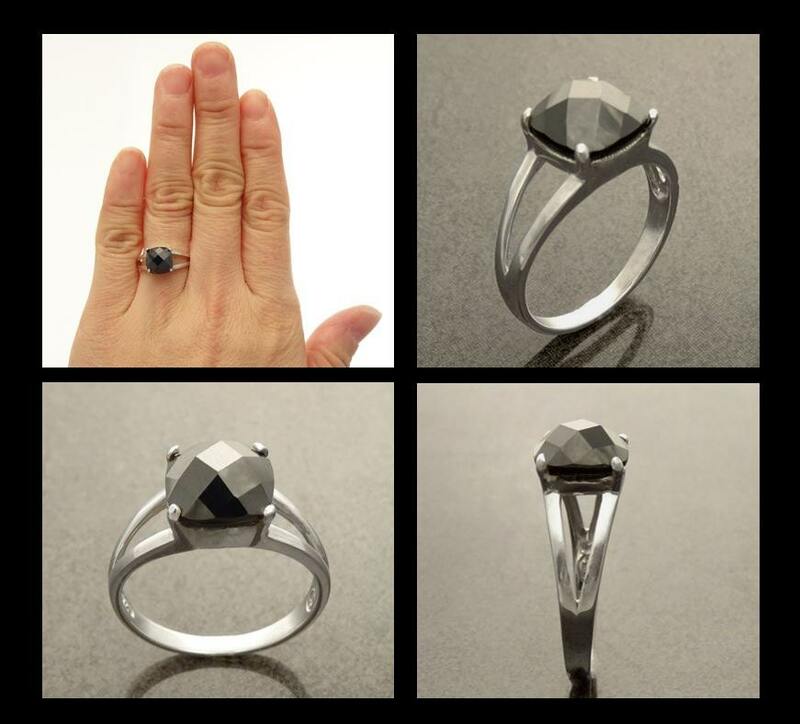 * Ring can also be done with Lab Amethyst simulant (CZ).